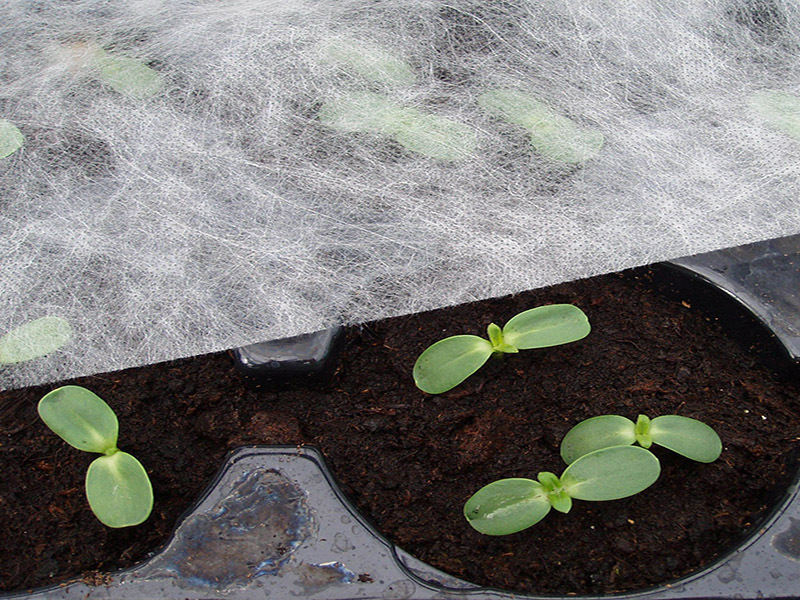 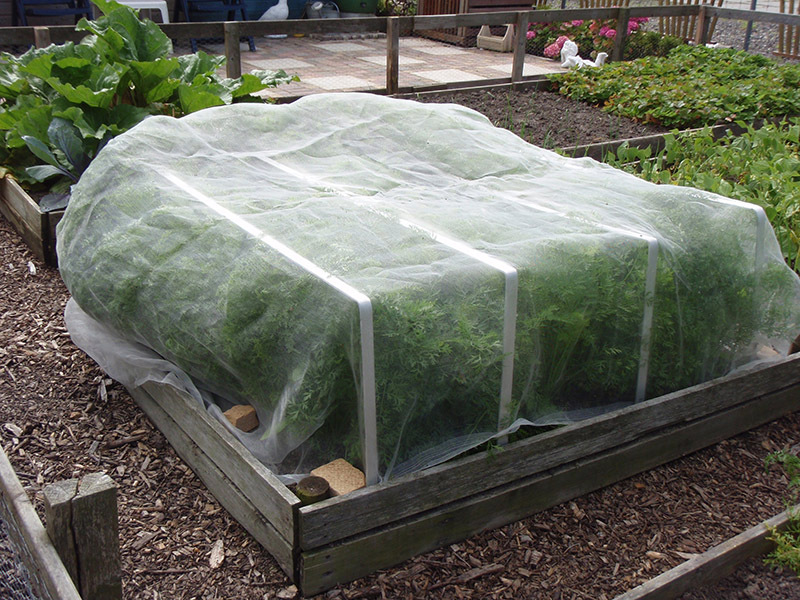 The insect netting that protects your crop against, among other insects, the cabbage fly. 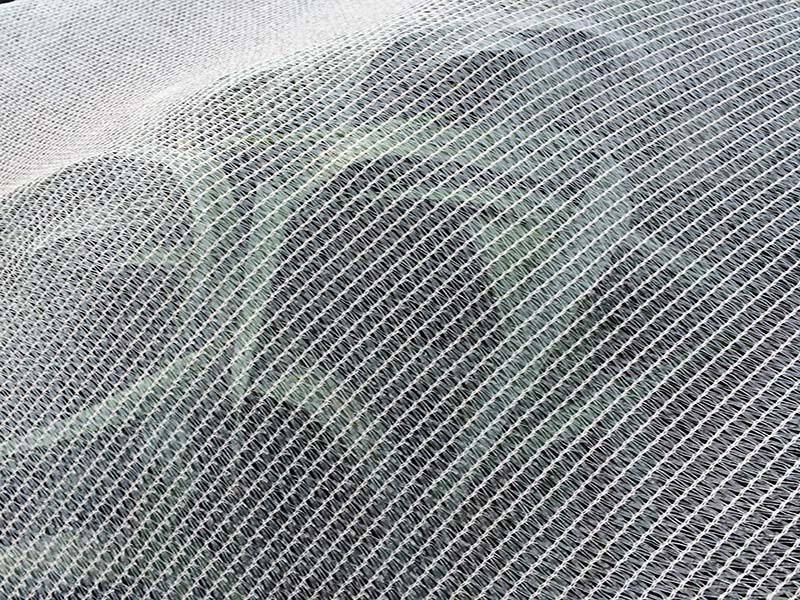 Fine mesh insect net which stops a lot of flies and insects. 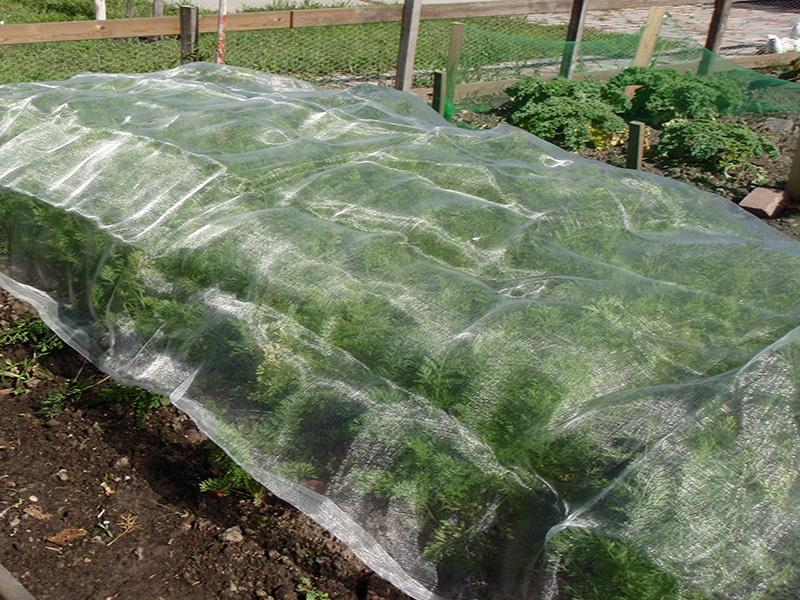 The climate cloth that can be used for many applications. 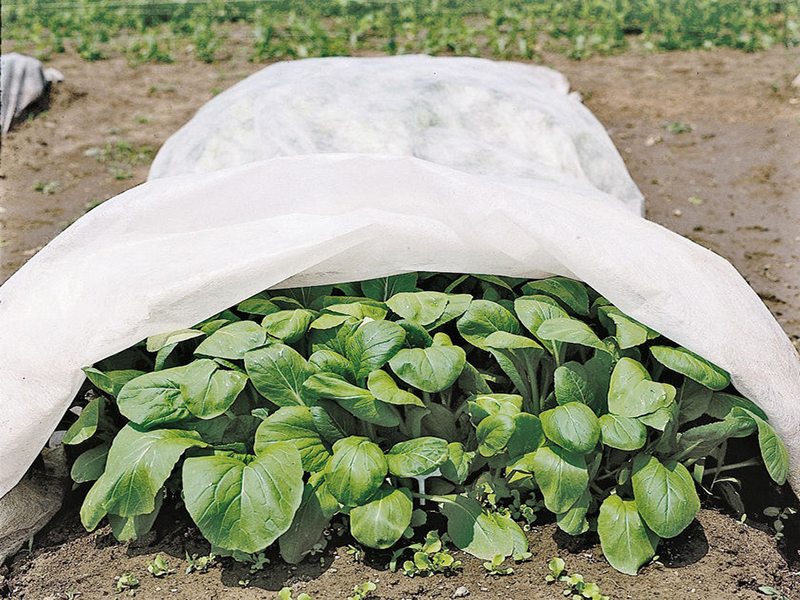 Light weight nonwoven fabric (30 gr/m²) protects against weather influences and insects. 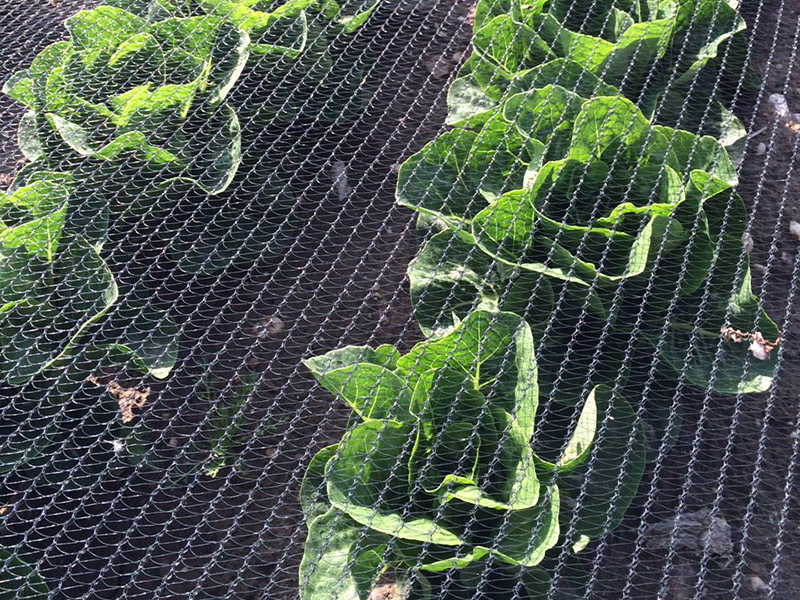 This butterfly net protects your crops against the butterflies, pigeons and other birds.